Tragul Releases New Single "Before I Say Goodbye"
Tragul have released a new single in the form of a lyrical video called "Before I Say Goodbye". 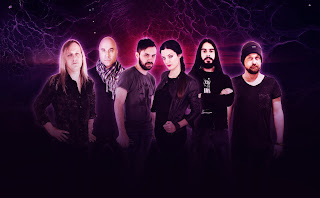 This is the first new single of the 2018 year! 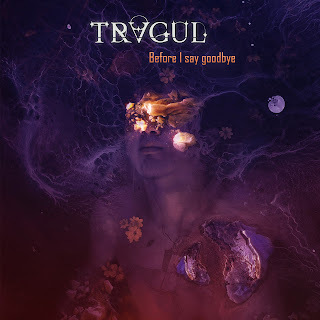 This new single presents an undeniably renewed TRAGUL, which returns with an easily remembered melodic music, with a rhythm halfway between the modern sound and the traditional power metal that leads to a fresh and melodic metal at its best.